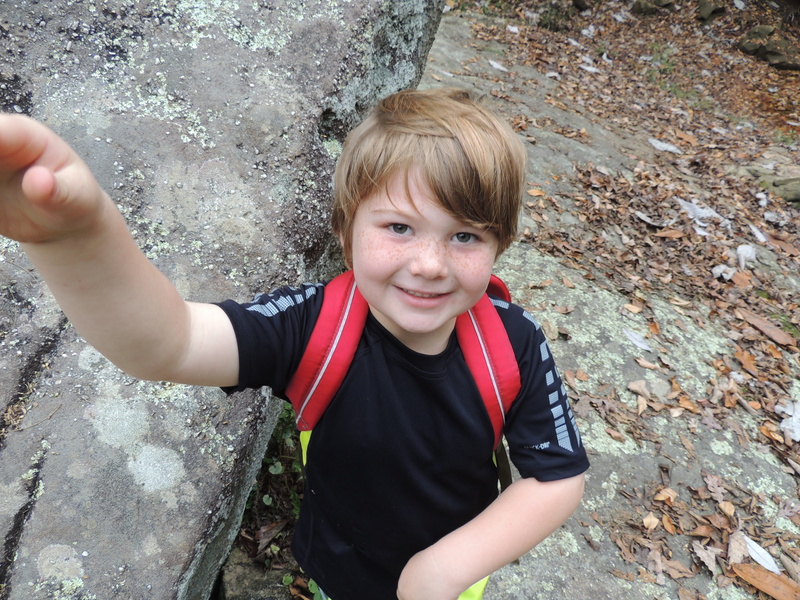 Guess who gave their heart to Jesus…Elijah Brooks! That is awesome news!!!! Yay Elijah!!! Hope all is well, love and miss you all!